Over the past few months, major smartphone makers have been one-upping each other and boasting of the camera prowess of their latest flagships by advertising the DxOMark scores to attract customers with a higher number. We had never gotten a rating for any Xiaomi phone until date and DxOMark has finally given us a surprising result for the Mi Note 3. 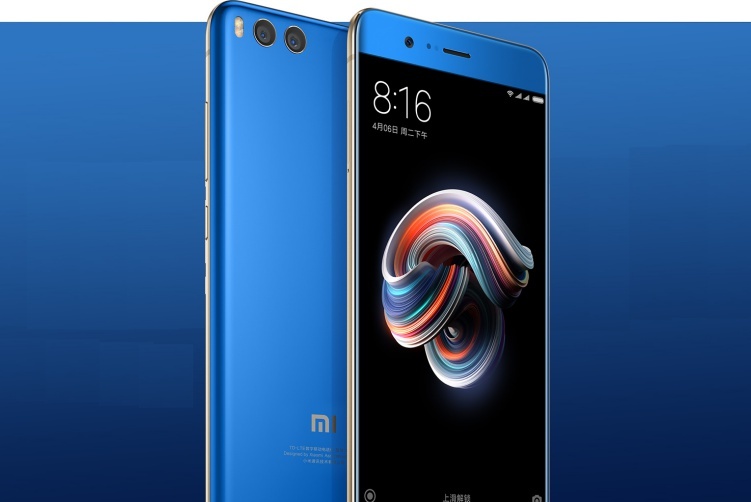 According to DxoMark’s extensive camera tests, Xiaomi Mi Note 3, launched in September 2017, has a great dual-lens camera setup that’s worthy of the score 90 on their rating scale. The device includes two 12MP sensors, one standard lens with a f/1.8 aperture and the other a telephoto lens with f/2.6 aperture. This camera setup is quite similar to many dual-camera systems currently being used in the market but Mi Note 3 performs quite well in brightly lit conditions. You can switch on the HDR feature to capture even better pictures outdoors. The device performs decently under low-light conditions, as well as indoors. This leads DxOMark to award the device a hefty 94 in the photography department, making it stand tall against Apple iPhone 8 and last year’s Google Pixel. The Mi Note 3, as you can see above, has managed to beat some of the top-notch flagship devices because the benchmarking agency has now included zoom and bokeh performance as a criterion for its tests. The Mi Note 3 performs exceptionally well in the said department and offers you 2x optical zoom, along with an accurate portrait mode that is better than its competitors. As for the screenshot attached below, Xiaomi’s Mi Note 3 scored better than both the older Google Pixel and this year’s iPhone 8 in the photography category. It is also said to have a camera setup better than HTC’s 2017 flagship device, the U11, which didn’t quite find any success. 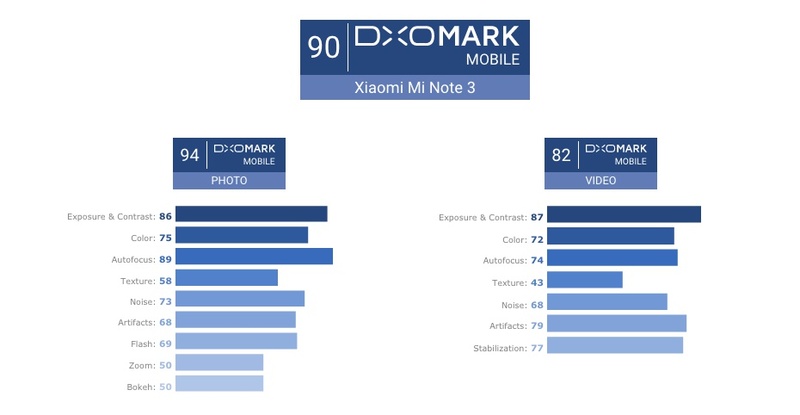 Though benchmarks are not the best way to judge the image quality of any smartphone camera, the DxOMark ratings have become quite popular over time. Not only do a lot of hardware makers give the DxOMark benchmark a lot of weight but it also helps woo the customers with a higher rating. The photography rating of the Mi Note 3 could better the sales of the device for Xiaomi in the coming weeks. So, do you plan on purchasing the Mi Note 3 now that its camera prowess is at par with the Google Pixel? Do let us know in the comments down below.